246 splatter brushes. 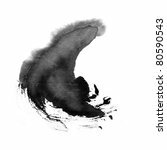 Based on liquid inks, viscous inks or water coloured with ink pictures. all brushes are sorted in folders/subfolders. 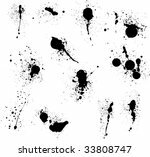 Liquid ink splatters are best for ink, watercolor or coffee stains. 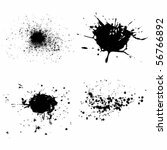 High viscosity ink splatters are best for blood, mud or paint effects. 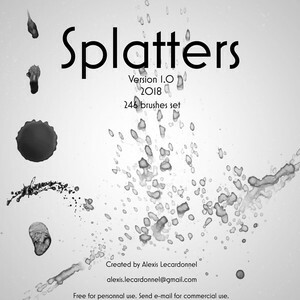 Coloured water splatters are best for dry watercolor effect, coffee or limestone stains, etc.